. :: Web Site Design Company Pune - Geeky Works::. Silicon India ranks Geeky Works among the Top 50 App Development firms in India. Our design’s so gooood, you may just lick the screen. For our geeks, screen is the canvas, mouse is the brush and the passion for creating an awe-inspiring website falls nowhere short of Picasso’s love for art. Geeky Works is a Pune based award-winning website design company that works as an extension to your business, empowering your web presence. 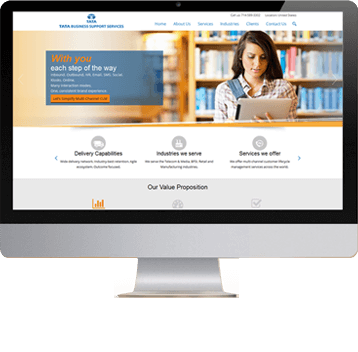 From designing a top notch website to revamping your old school web property, our team of highly skilled Website Designers can do it all for you. They work closely with you to thoroughly understand your mindset and deliver pages that make the word ‘Wow’ look like an understatement. As a website design company, Pune, Our design process starts only once we have gained enough knowledge about your business and are in sync with your vision regarding the design. Geeky Works: Bringing your brand to the forefront A single mouse click and Google lists down thousands of search results. One more click and a person can delve into the details. Two-tenths of a second is all that it takes this person, your prospective client to form a first opinion about your brand. Problem: Too many options and very less time to impress your prospect. Globally Yours: Serving Across Boundaries From New York to New Delhi, our client base is spread across continents. During the last few years our clients have really appreciated and loved our work. This gives us the confidence and valour to request you to give us a chance to serve you. Contact us now for any Website Design related query and let us beautify your online presence. have a pixel perfect day ! James come with huge background on Technology and Sales. He is often caught saying `Technology and Sales are the names of my kids`. James works closely with Satyendra and takes care of US operations. 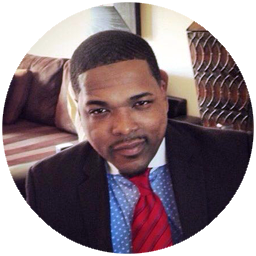 James has graduated from DeVry University and loves meeting with People. One can also find him doing various activities and posts in Facebook. If it isn’t perfect, it isn’t right` that’s the motto of our CEO. Perfection is his second nature and although this comes as a boon to all the clients, it is a cause of royal pain to the poor mortals at GeekyWorks. 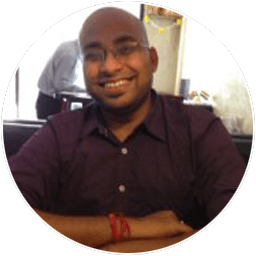 Satya has 10+ years of hands on Development experience on various Technologies and holds a BTech Degree in Electronics from IIT BHU, India where the seeds of entrepreneurship germinated in his mind. As one of the founding members of Geeky Works, Satya takes care of pretty much everything (including coding). 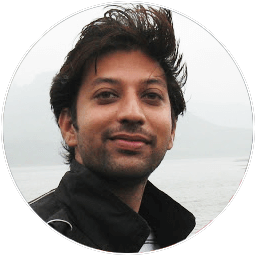 And, when he is not experimenting with one of his outrageous marketing ideas (some of them accidentally turn out to be brilliant), Satya enjoys maintaining his Hindi poetry blog and trying out various international cuisines. Pulkit is the Geeky in GeekyWorks aka Technology Head. As the CTO he drives the most crucial part in the company i.e., Development and Technology. He holds a Bachelors degree in Electronics from IIT-BHU and has an industry experience of 10+ years including working for tech giants like Hewlett Packard and Adobe. You guessed it right, Pulkit and Satya have been partners in crime since their IIT days. 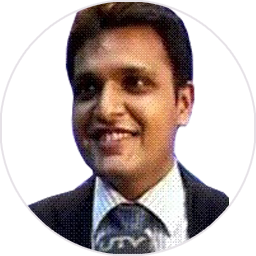 Pulkit is extremely detail oriented and organised (rare to find) and can talk to you on almost any topic you choose. If it’s new or exciting Pulkit already has his eyes on it. Passionate about anything related to technology or travel you can always include him by default in any adventurous trip or activity. 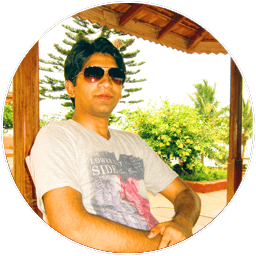 Shash is our super star IT consultant who has over 8 years consulting experience. Shash graduated with first class degree from University of Westminster in 2006. He specialises in technology consulting, architecture recommendation, recommending technology road maps for firms, designing solutions, stake holder management and more. Shash has various industry recognised certifications like TOGAF 9, MCPD, MCTS, Scrum certification. He has worked with companies like Microsoft, Barclays Investment bank, Bank of America Merrill Lynch. In spare time Shash is pursuing Masters in artificial intelligence from DeMontfort university. Shash also enjoys playing badminton, swimming, working out, pub lunches and mandatory long walks with his wife Jess and two Schnauzer dogs Oscar and Diya. Parth has had a wide-ranging and successful career with Fortune 50 companies. Parth was earlier with Johnson & Johnson where he was managing their CV business for North India. Prior to that Parth has been associated with Pfizer & HT Media in varied roles in strategy & marketing. A widely followed figure in the tech space - he is a recipient of the prestigious "CEO of the Future Award" given to him in recognition of his achievements by an illustrious jury chaired by Dr Ganesh Natarajan. Parth's success is driven by his passion for solving problems, his approach that relies on proactive engagement of multiple stake holders and his ability to design out of the box solutions. He has also been a tremendous votary of the power of information technology and he believes that management in the 21st century would be defined by the ability of organisations to leverage the same. Parth is a Master's in Business Administration from IIFT - Delhi. You can follow him on twitter with the handle @parthsheth. Mr Kashmere gets it done. 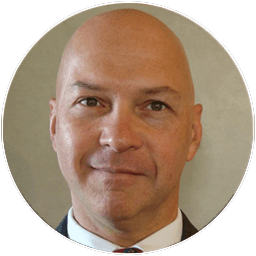 It doesn`t get simpler than that .His quarter century consulting experience in the areas of defence, finance and education accounts for his leadership in various fields and goodwill among clients like General Electric, Lockheed Martin, Siemens, NASA, The Homeland Security Agency etc. Being our most experienced geek, he supervises several of the company`s largest accounts. He determines the strategic direction company must follow, evaluates new business opportunities and oversees our presence in USA. If that doesn`t keep him busy enough, he is a contributing author to the book 'The e-Business Project Manage' and an adjunct professor of management at Temple University`s Fox School of Business. There is a high probability that the app underneath your fingers was developed our Geekiest member Vilas. Vilas is one of the first member of the Geeky Works family and an outstanding coder. Vilas is always on top of his game and can often be seen researching the latest trend in the tech industry. He`s addicted to coding in such a big way that it`s a everyday task for us to make sure that he doesn`t forget to eat, sleep and go home. On his time off (which is extremely rare) he loves to read, swim and watch movies. 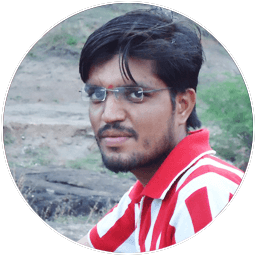 With over 5 years experience in PHP, Mahesh brings wealth of experience and expertise to GeekyWorks. His job at GeekyWorks is to ensure that all projects are delivered on time and budget. 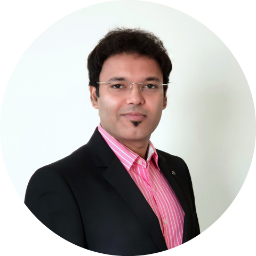 What makes Mahesh an exceptional project manager is his uncanny ability to explain the most complicated technology concepts in the most simple language. In his spare time, Mahesh does...well Mahesh continues to code and learn about new concepts. Mahesh is a foodie at heart and only takes time off to enjoy his home cooked food. With strong attention to detail and an overall passion for creating innovative android apps, Asiya heads the Android App development division and enjoys it thoroughly. Asiya is a hard worker and is often the last one to leave the office. She is a perfectionist and can often be seen fixing stuff that might not even qualify as an issue. She is an excellent cook and loves to treat everyone with her delicacies. Ravi is the latest member to join the Geek family. Ravi started off at Geeky Works as an intern on January 2nd and soon proved his worth. Bitten by the coding bug during the very first days of his college, Ravi spent his next few years relentlessly writing and perfecting his code. 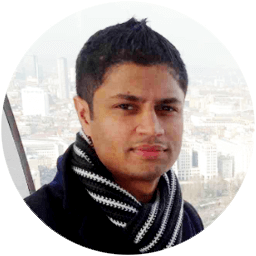 Ravi has a passion for creating unique and challenging iOS applications, with clean and efficient code. He is big time into EDM music and occasionally takes an off to attend Hardwell and Avici concerts. 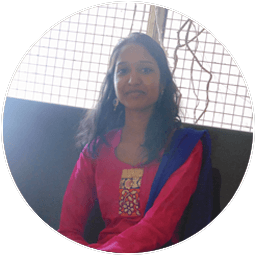 Aparna is responsible for testing the code that developers write to ensure that it is bug free and runs smoothly. She has a natural curiousity to learn and believes in staying ahead of the curve. 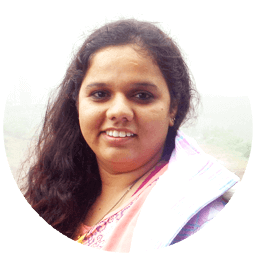 During her last few months at GeekyWorks, she has become an indispensable part of the team. She considers shopping Malls to be her second home and thoroughly believes in the concept of shop-till-you-drop. Any remaining time is usually spent dancing, eating chocolates, playing games on iPad, painting and trekking.